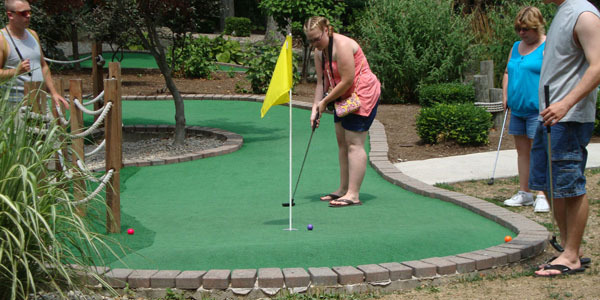 Located in front of Perry's Cave, this 18-hole miniature golf course is sure to provide a challenge for the entire family. Test your putting skills and see who is victorious in your War of 18 Holes. Don't miss the opportunity to learn historical facts about Put in Bay's role in the War of 1812.